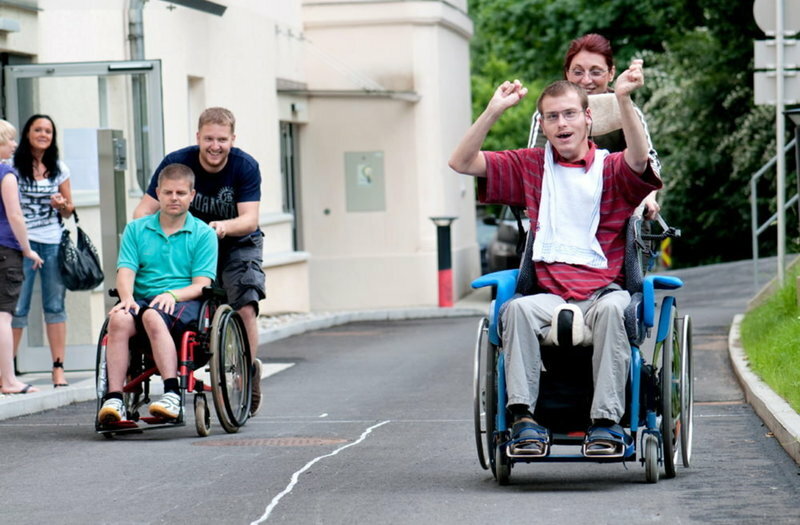 True to our motto, Live like everyone else, Lebenshilfen Soziale Dienste GmbH has developed from a small parental self-help organization in the 1960s to the largest provider of services for people with disabilities in the Austrian province of Styria. With about 600 employees, Lebenshilfe offers people with disabilities and their families all the important services and support measures – in the city of Graz and in the surrounding districts Graz Umgebung, Voitsberg, and Deutschlandsberg. More than 1300 people with disabilities and their carers use our services.